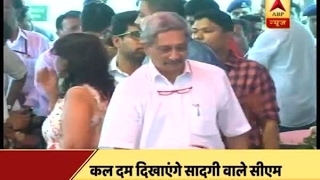 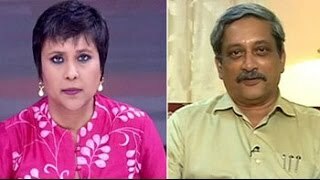 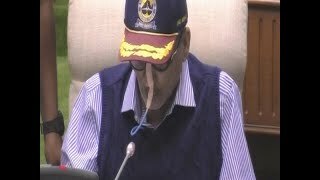 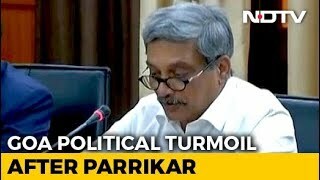 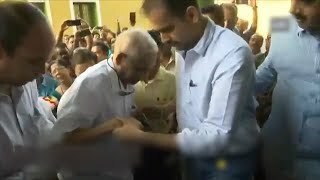 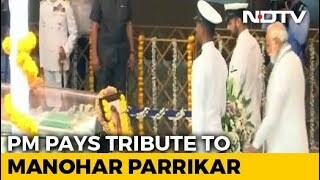 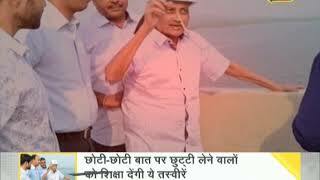 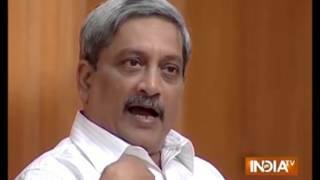 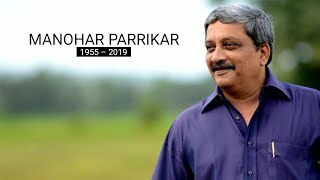 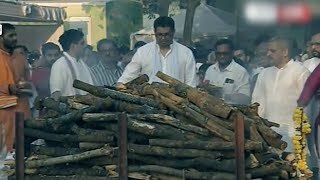 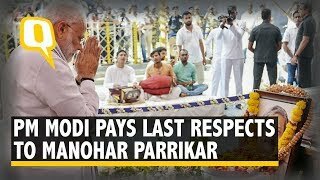 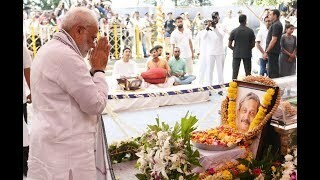 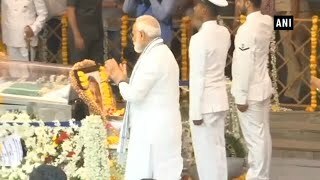 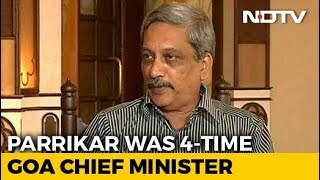 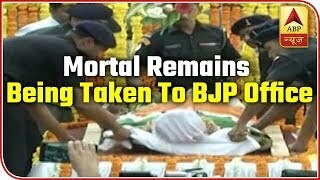 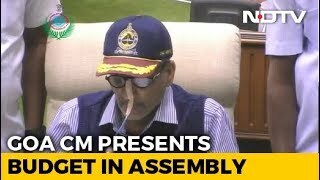 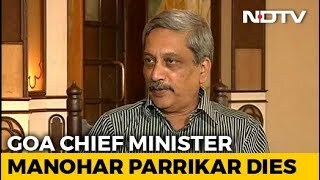 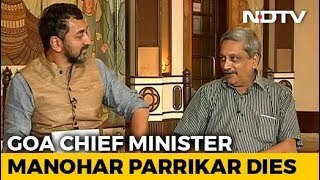 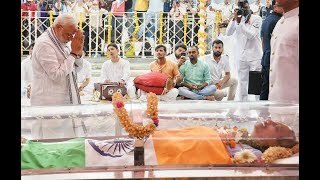 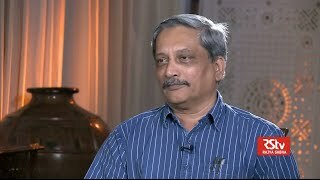 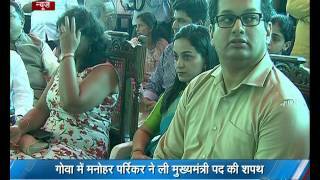 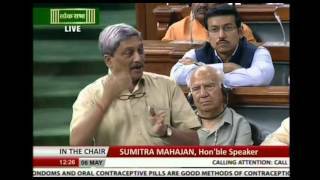 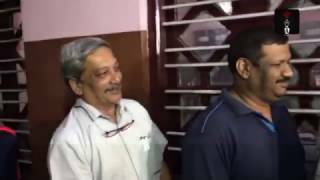 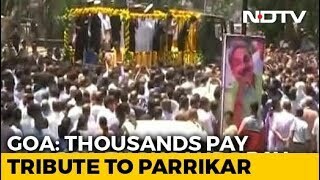 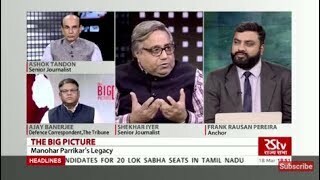 Goa: CM Manohar Parrikar's simplicity impresses everyone! 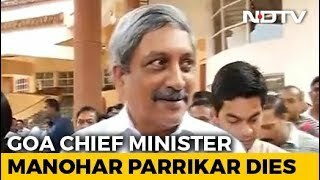 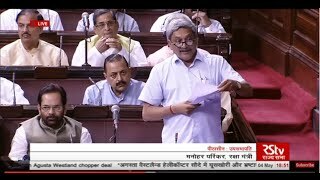 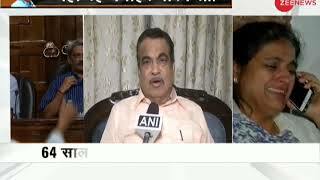 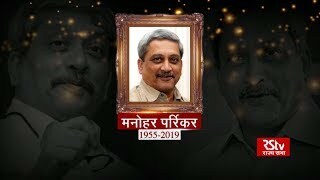 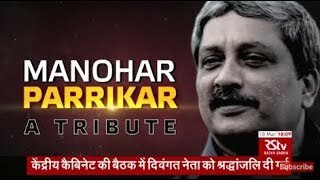 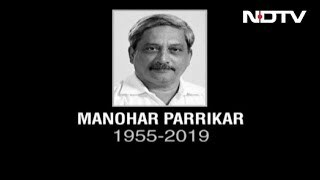 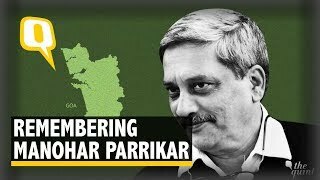 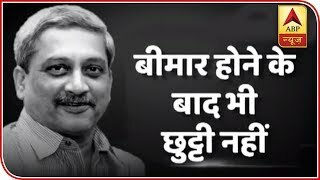 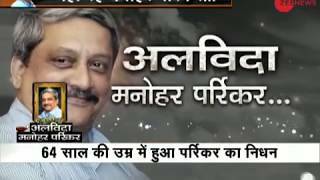 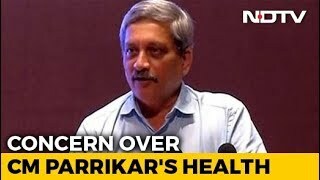 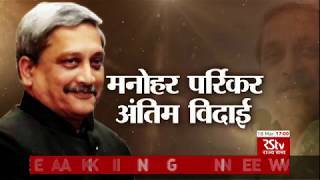 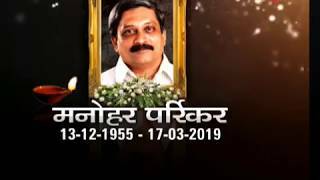 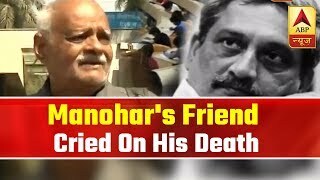 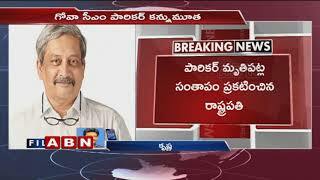 Viral Sach: Goa CM Manohar Parrikar wrote an emotional letter from hospital bed? 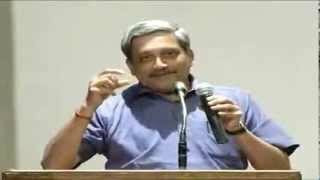 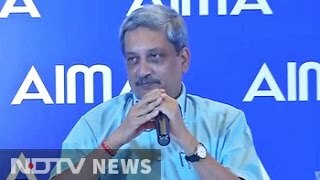 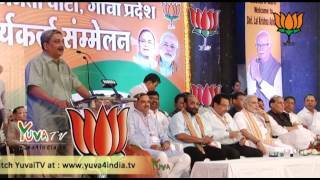 Interaction with Shri Manohar Parrikar, Chief Minister Goa at Intellectual Meet on Why BJP ?